Ordered our wedding cake from here and couldn’t have been happier. From the first day we walked in for the cake tasting, Phillip was very nice, informative and patient with us. Their pricing is very reasonable for what you get. On the day of the wedding, the cake was delicious. Thanks again Patty Cakes! I highly recommend. We got our wedding cake from here. We were looking for a cake that is not super sugary but still flavorful. 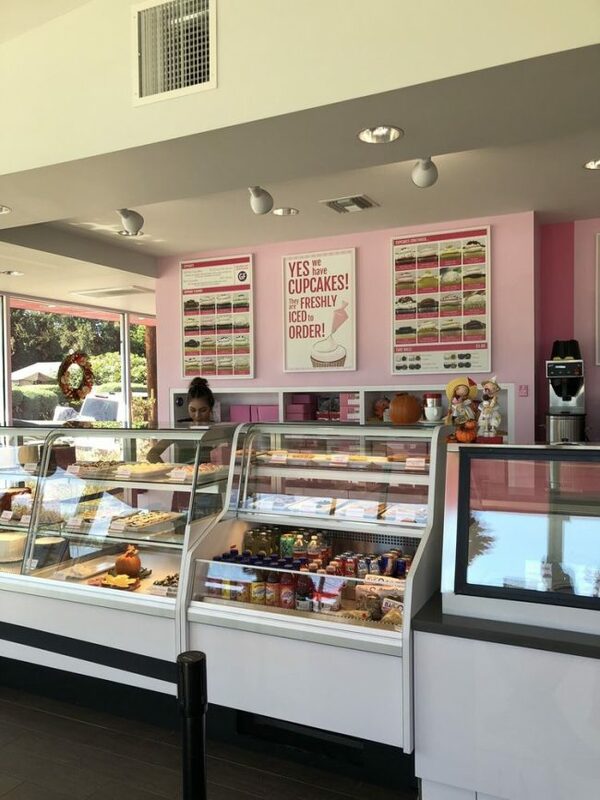 We had several cake places lined up to visit, and as soon as we tasted their cake, we canceled the rest of cake tasting appointments because we felt we didn’t need to look further. If you are looking for good moist cake/cupcakes with fluffy/airy perfectly/lightly sweetened whipped cream-like frosting(not a fan of butter cream frosting) – something that are not just completely just loaded with sugar- this is your place. We got banana cake with cream cheese frosting(more like dense whipped cream with hint of cream cheese notes) + chocolate chips..and all the guests complimented on our cake. We went back few times already to get cupcakes after out wedding already, and we will continue to visit. I’m craving one right now. Yummmm! We selected Patty’s cakes for our wedding last May. It was a raspberry/lemon flavor. When questioned about where we were getting our wedding cake, and answering “Patty’s Cakes in Fullerton”, there were only favorable “ooo’s” and “aahhhs.” When delivered, the cake did NOT disappoint. Since then we have been back for a selection of their cupcakes. DELICIOUS !!! Oh my goodness! Mother/Son partners Patty and Phillip were amazing from Day One. 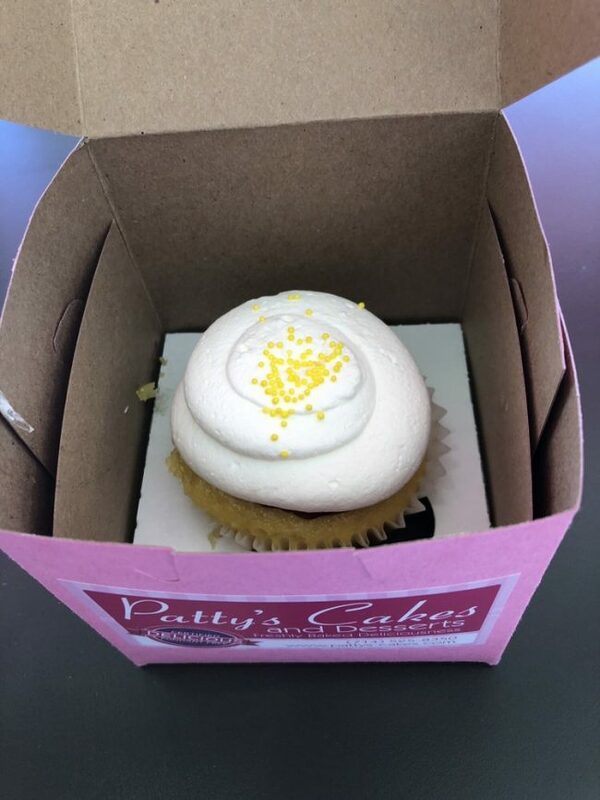 We had called many vendors for cake and tasting before meeting with and eventually hiring Patty’s Cakes and Desserts, and I wasn’t thrilled with the other company’s responses, tableside manner or professionalism. Then, I called and spoke with Phillip – who right off the bat, took the time to listen to my many questions, schedule a tasting (all within a short amount of time) and deal with my little ones during our visit. Then after our meeting, when I called with more questions – he graciously answered every one of them without reservation or hesitation. My wife and I getting ready to celebrate one [official] year together since that special day, and I am thrilled to share our experience with you Yelpers, as well as all other Social Media outlets. The best cupcakes in the whole entire world. The service is great the place is super clean the sweets are delicious. 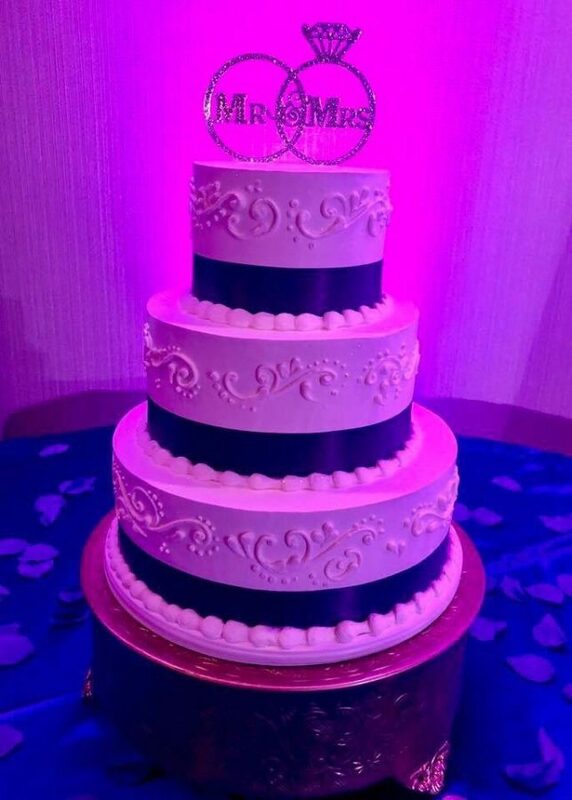 I just recently found out that they make birthday cakes wedding cakes and cakes for all kinds of occasions. This place is not just known for their cupcakes they’re known for cakes for all occasions . I will definitely recommend Patty cakes to all my friends into anyone who’s reading this yelp. Thanks Patty cakes for sweetening my life. I ordered Patty’s cakes for our wedding and my guests liked it so much. Lemon with raspberry and bavarian filling was the bomb. The cake was delicious and the icing was not very sweet which I liked. I will definitely recommend Patty’s cakes to my friend and family. Such a cute cupcake shop!!! It’s a must try!!! The cupcakes are moist and delicious. The shop is airy, VERY clean, and pretty in pink. The staff was very nice and knowledgeable. They decorate seasonally which gives it a nice personal touch. I haven’t had their cakes but they look really cute and I’m sure delicious. We used Patty’s Cake for our wedding and had the best experience! Patty was so sweet and accommodating during the consultation and the cake was beautiful (and delicious) at our wedding! High recommend!